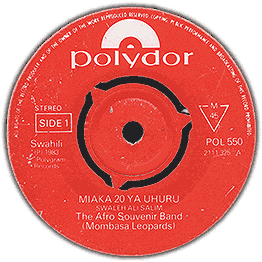 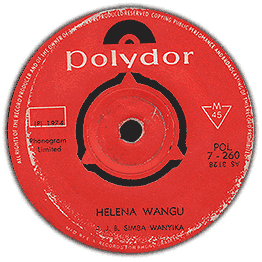 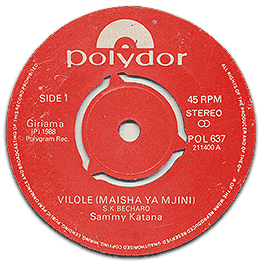 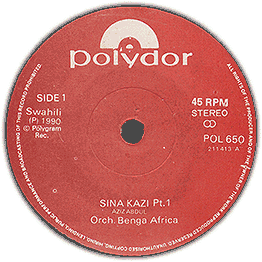 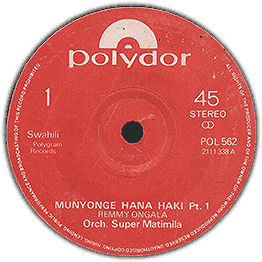 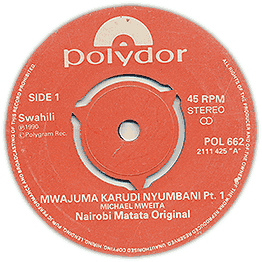 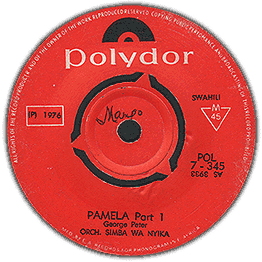 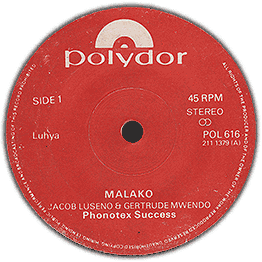 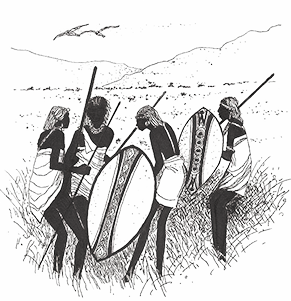 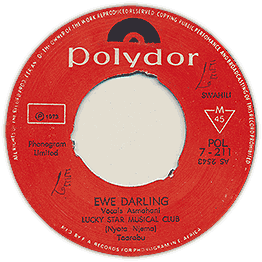 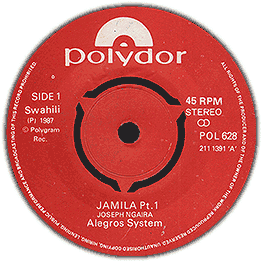 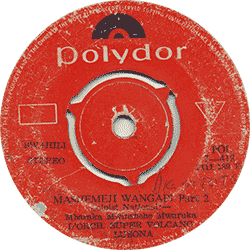 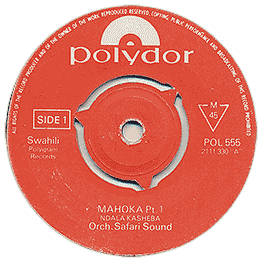 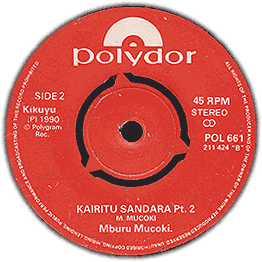 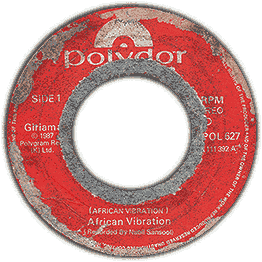 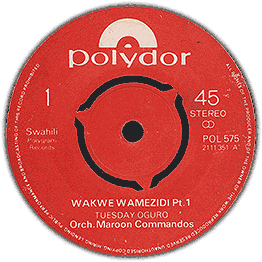 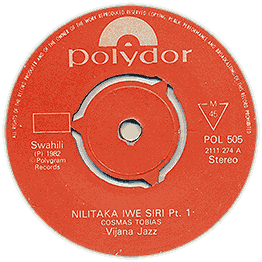 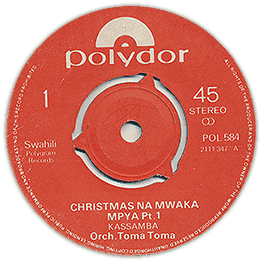 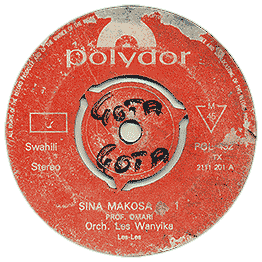 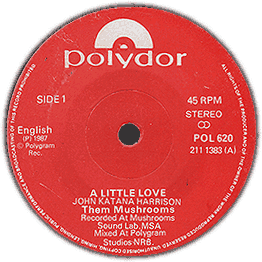 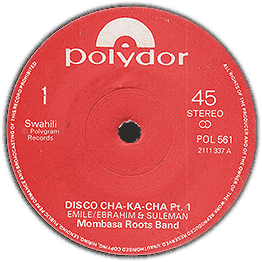 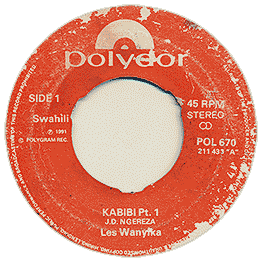 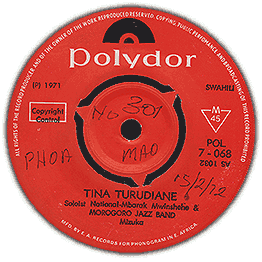 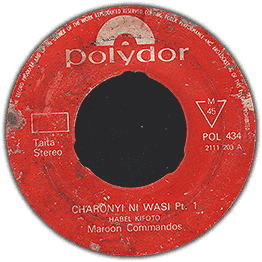 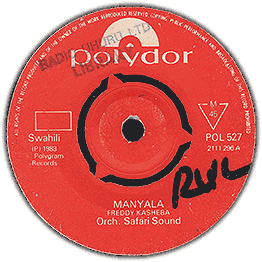 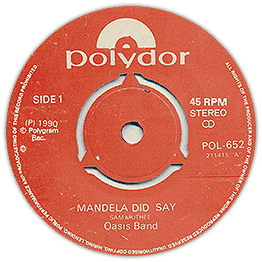 The East African division of Polydor was set up in 1968. Early recordings were made at the Associated Sound studios in Nairobi and some 45s carry its logo as in the picture above right. Before 1972, Polydor was a subsidiary of Deutsche Grammophon. 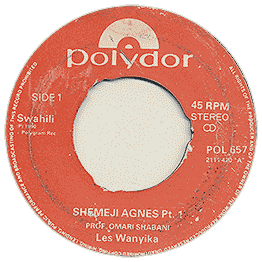 That year it merged with Philips and after that the label became the company’s main outlet for East African music.